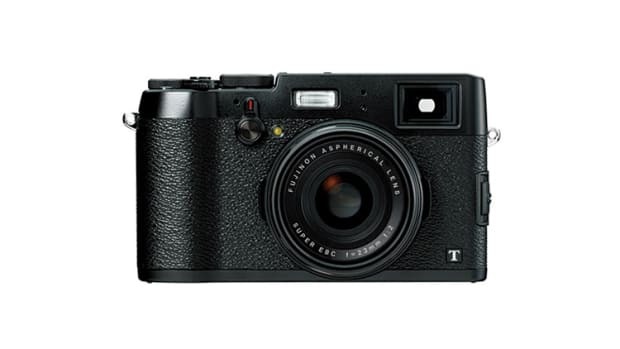 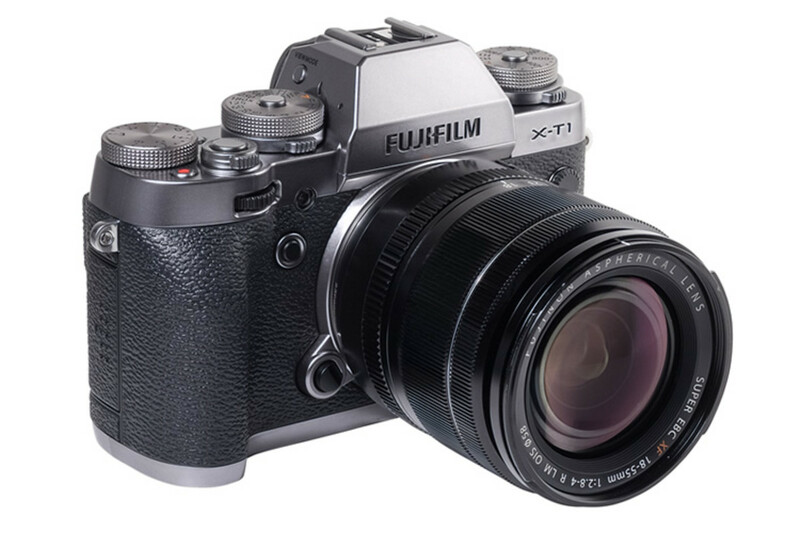 Fujifilm&apos;s new X-T1 Graphite isn&apos;t just simply just another color addition, for starters the graphite finish has a triple layer coating that uses a complex process to achieve the graphite colorway. 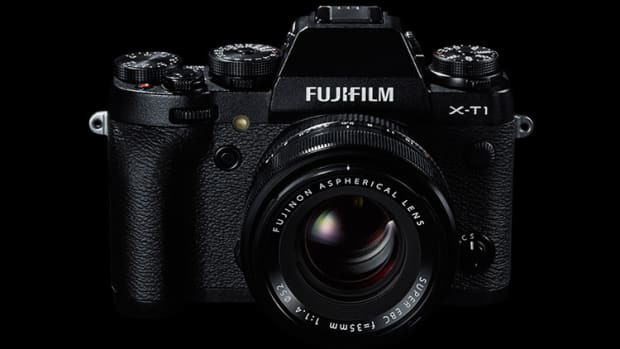 It also gets a number of feature updates including a new natural live view mode that lets you look through the EVF as you would a optical viewfinder. 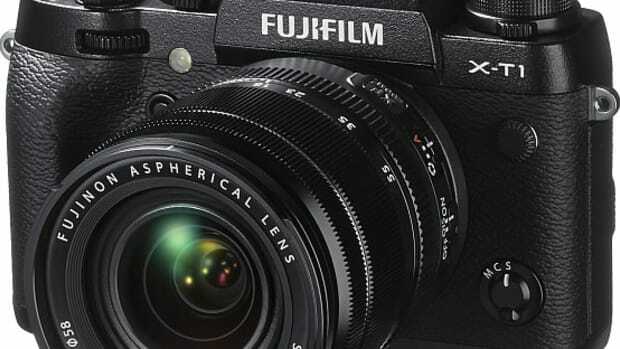 They&apos;ve also upped the shutter speed to 1/32000 which will be compatible with their XF23mmF1.4 R, XF35mmF1.4 R, or the XF56mmF1.2 R lenses and a new Classic Chrome film simulation mode has been added to the mix as well.